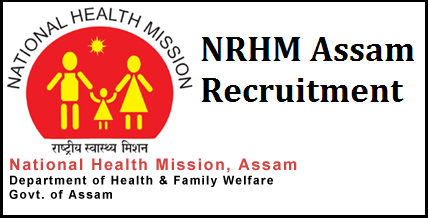 National Health Mission (NHM) Assam has released a latest govt job notification for the recruitment of 386 Medical Officers. Interested candidates may check the vacancy details and apply online from 11-01-2019 to 19-01-2019. Educational Qualification: Candidates should have passed MBBS/BAMS From Assam Medical Council/Medical Council of India and registered with State Council of Indian Medicine, Assam. Selection Process: Selection of candidates will be made on the basis of Interview. How to Apply: Interested and eligible candidates may apply online through NHM Assam website - https://nhm.assam.gov.in/ - from 11-01-2019 to 19-01-2019.